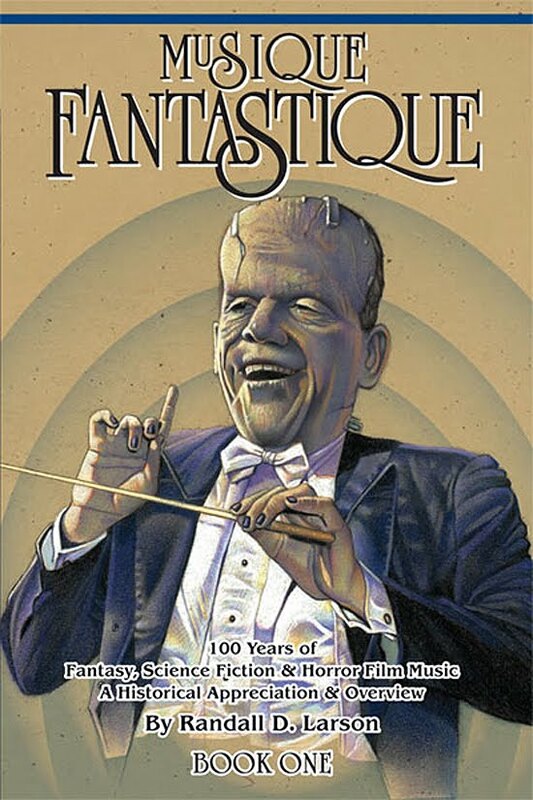 Based on a still from Bride of Frankenstein (1935) where — appropriately enough —The Monster breaks a rare smile at the sound of the Blind Hermit’s violin, the great Bill Nelson dresses up Karloff as an orchestra conductor for the cover of Musique Fantastique (Book One), Randall D. Larson's epic history of music in fantasy, science fiction and horror films. Published in 2012, this is the first of four books covering the subject, all with knockout covers by Nelson. 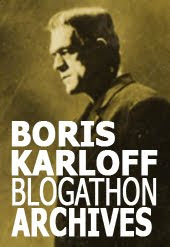 I recommend Kimberly Lindbergs’ excellent interview with author Larson, posted over at TCM’s Movie Morlocks. 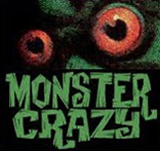 Creature Features, the Publisher’s website.